At South West Massage, we provide advanced Massage Therapy and Wellness Services in a safe, relaxing, and comfortable environment! 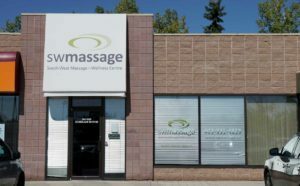 At our South Calgary Massage Therapy and Wellness Centre, our services include Acupuncture, Traditional Chinese Medicine, Hot Stone Massage Therapy, Prenatal and Infant Massage Therapy and alternative healing therapies such as Reiki Therapy, Reflexology, Meridian Massage Therapy, and Lymphatic Massage Therapy. Our Wellness Centre caters to clients of all ages including children, adults, and seniors. Your treatment plan will be customized to meet your individual needs — to enhance this we often combine a variety of our wellness services and techniques together, all with the goal of relieving your pain and stress while getting you back to optimum health and wellness. Our friendly and knowledgeable team of massage therapists and wellness providers cares about your health and the outcome of your treatment. 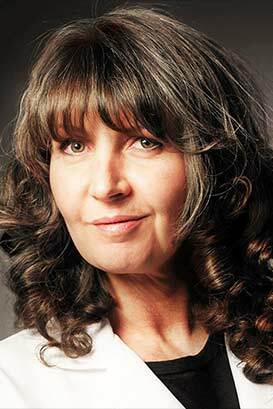 South Calgary Wellness Centre upholds a very high standard of quality of care for all clients. Our goal to help you regain your sense of well-being by reducing your level of stress, alleviating your pain, improving your circulation and improving your mobility! South Calgary Wellness Centre is pleased to offer our patients the option of direct billing for most Massage Therapy and Acupuncture services. Contact us today to learn more about our Wellness services and to schedule your initial new patient consultation. We look forward to meeting you at South Calgary Wellness Centre. We welcome new patients — no referral is ever required! Call us at (403) 931-4829 to book your new patient consultation with us today! 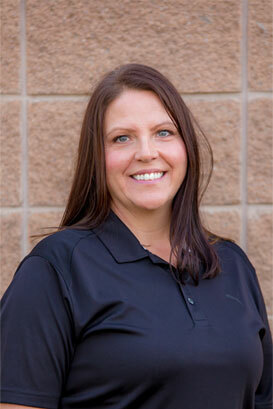 We offer a wide variety of massage therapy services. Come and experience the SW Massage Therapy difference! Are you expecting or have just given birth? Massage therapy can help you relax tense muscles and feel better! Lymphatic drainage is a very gentle technique used to help move excessive fluids from the bodies lymphatic system. We use this noninvasive treatment to focus the body by treating the rhythmic pulses that travel your nervous system. 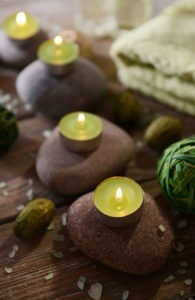 Reiki involves the bodies natural energy centers (called Chakra's). We use this to promote wellness & healing by using its own natural energy. 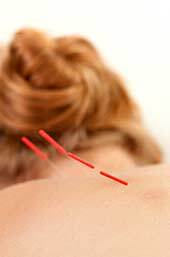 Using tiny needles, we can stimulate specific points found throughout your body. This releases your Qi, allowing energy to flow.